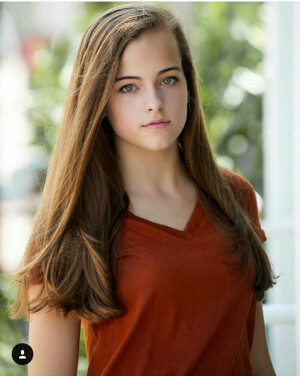 Aubrey is a homeschooled fourteen year old who got involved in theatre when she moved to Charleston at the age of nine. She has performed in plays and musicals with the Footlight Players, and the Crabpot Players. Aubrey dances at Charleston Dance Institute, and has performed with Ballet Evolution at the Sottile Theatre. She is a huge bookworm, a fangirl, and a Harry Potter fanatic. She enjoys playing the piano, snuggling with cats, and watching BBC. Aubrey hopes to travel the world and eventually live in Scotland. She is very excited to record her first audio drama.